Last Thursday night’s matchup between the Dallas Cowboys and New Orleans Saints exhibited some unusual things. The NFL’s most prolific offense (the Saints), which averaged over 37 points per game, was held to just 10. There were multiple obvious calls that were missed by the officiating crew. 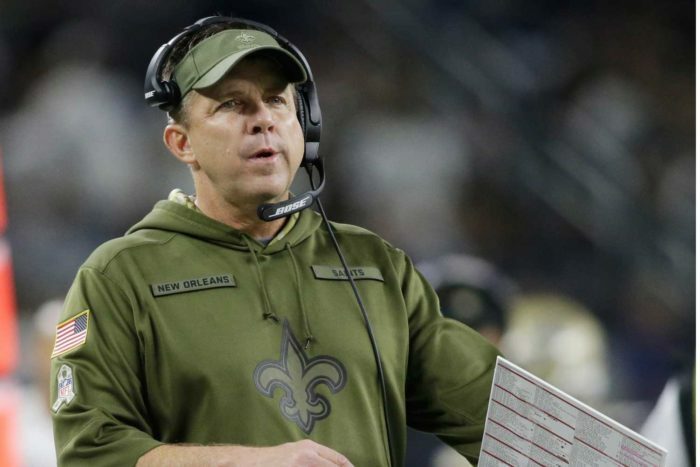 And Saints head coach Sean Payton, known for excellent clock management and use of challenges, uncharacteristically showed poor judgment using both of his challenges 19 minutes into the game. The Cowboys defense deserves credit for shutting down the Saints offense. However, Payton’s misuse of challenges definitely inhibited any chance of his team coming back to win the game. The first challenge came on the Saints’ second drive of the game, trailing 3-0 with five minutes left in the first quarter. It was a third-and-6 pass to WR Michael Thomas that would have put the ball at the New Orleans 45, but it was ruled incomplete. Payton challenged the call, but it stood as incomplete and the Saints were charged with a timeout. This was the more unnecessary of Payton’s two challenges. It was very early in the game — too early for Payton to think his offense wasn’t going to score points. In a tight game like this, it’s always best to conserve at least one challenge for the fourth quarter. Payton’s second challenge was warranted, though. With 11:35 left in the second quarter, TE Dan Arnold caught a pass, fumbled it, and it was recovered by Michael Thomas at the Dallas 7 for a gain of 18 yards. The call on the field, however, was incomplete. Payton promptly used his second challenge and the call was overturned, setting up first-and-goal for the Saints, down 10-0 at the time. Unfortunately for the Saints, they were stopped at the goal line after questionable play-calling. So if Payton’s second challenge was successful, why is it the Situational Call of the Week? The first challenge set up everything. By using and losing the first challenge so early, Payton handcuffed himself for the rest of the game. Sure, the second challenge was successful, but he probably should have saved it for later in the game. The officials were missing calls left and right. There was a missed targeting call on Alvin Kamara, facemask on Dak Prescott, and a clearly dropped pass by Amari Cooper that was called complete. 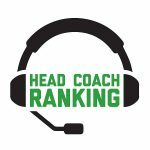 However, the biggest missed call came in the fourth quarter on a crucial third-down pass to Cole Beasley that fell two yards short of a first down but was called for a first. The drive didn’t result in points, but the missed call extended the drive and made a Saints comeback harder by shaving more time off the clock. This is precisely the late-game situation for which Payton should have held his last challenge. Had he challenged it and had the call overturned, it would have given the Saints the ball back with almost six minutes left as opposed to just under three in a 13-10 game. Instead, Payton was left helplessly watching the replay on AT&T Stadium’s 70-yard screen as Beasley was being dragged down two yards shy of the mark. Payton said he doesn’t regret the use of his challenges and doesn’t blame the loss on anything but the team’s lack of execution. Still, the appropriate use of challenges would have given the Saints more than a chance to at least tie the game. Hopefully for the Saints, it was a one-game gaffe as the NFL’s now-second-most prolific offense looks to reestablish itself against the Buccaneers.